What is a good conversion rate? Is my conversation rate good? How much is a good e-commerce conversion rate? What is the average Amazon conversion rate? This article gives you an overview of the recent conversion rate studies from e-commerce and other relevant sectors. 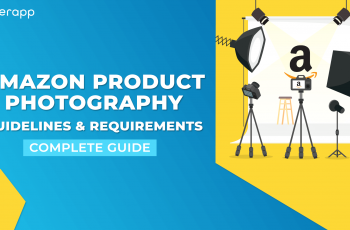 If studied well, this allows a quick comparison with your own project or helps in obtaining a budget for improving the e-commerce conversion rates of your pages. The conversion rate is a measure of the success of a website or other digital applications. The measurement is mainly carried out using a web analytics solution or with a conversion testing tool (eg SellerApp). For e-commerce appearances (e.g online shop, booking platform, etc. ), the conversion rate is the percentage of the number of visitors who perform a certain action within a fixed period (usually a month). 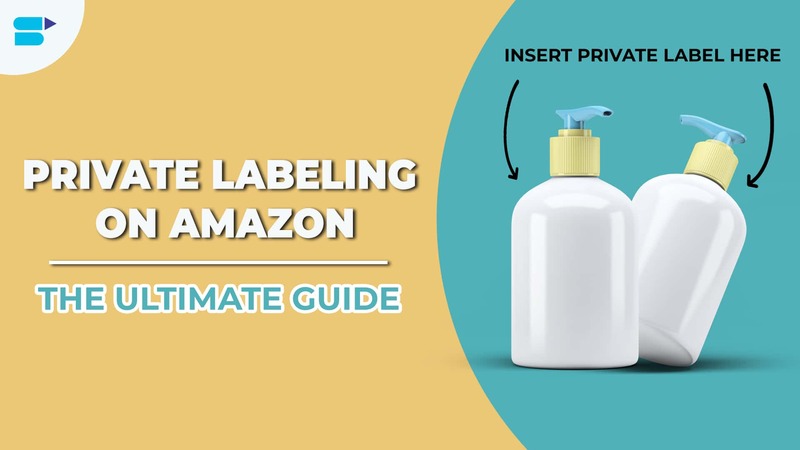 This can be the purchase of a product (macro conversion) or an upstream step (micro-conversion), such as viewing a product page, inserting into the shopping cart. The amazon conversion rate may be either a visit (unique visits) or visitors (unique visitors). When shopping online, however, you have to take into account the typical user behavior. Users often do not buy on the first visit to the site but mostly when you entice them to return back. Since you only want to measure, how often the product was ultimately bought, one would measure more precisely the number of unique visitors over a specific time frame. Note: The e-commerce conversion rates are highly dependent on many more factors depending on the business that you are selling. 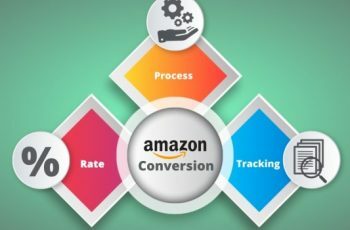 What is a good conversion rate for your Amazon business? Well, as an adviser, I’d give the response, “It depends……”. And unfortunately, it is a fact that there are no good or bad e-commerce conversion rates. You can never stop improving because every conversion rate offers a potential for improvement. But depending on the industry, category and the business model, a CR of 2% can be quite tidy. Whereas a CR of 12% may still have a high potential for improvement. If you look closely at your online shop or website, you will notice that the measurement of e-commerce conversion rates depends on the origin of visitors. Let’s say you sell printers over the Internet. Now you are using the keyword “printer” on page 1 in Google listing. You now measure the visitors and the conversion rate using the keyword “printer” in the organic search. You’ll notice that the conversion rate is significantly lower than the conversion rate coming through a price comparison site. The visitor searching for the keyword “printer” may still be trying to understand and research about which type of printer to buy. You’ll have to educate as well as convince him to purchase. The visitor, who comes through price comparison site has however already decided which printer he wants to buy. The purchase is just a few clicks away. Understand which products, channels and marketing strategy help in conversions. Inexpensive providers will tend to have a higher e-commerce conversion rates as well as traffic from price comparison machines. While generic traffic in shopping portals may have lower conversions. There is a limitation on the comparability of key figures across firms and web pages. And even if the competitor has a higher CR than it yours, it doesn’t reveal much unless you have a deep understanding of their marketing and outreach plan! An isolated consideration of the conversion rate has no meaning! Let’s look at some scenarios in e-commerce conversion rates. Let’s image you and your competitor, both selling printers and both of you having an average cart size of 500 €. You have a conversion rate of 2.5% and they have a conversion rate of 3.5%. So are you doing a bad job? No, not necessarily. After all, the sales and traffic count count. Perhaps you “only” have e-commerce conversion rates of 2.5%, but have 1,000 visitors a day. Your competitor, on the other hand, has only 500 visitors per day? What does the daily revenue look like? Let’s suppose both of you are working with a very similar marketing budget, then you’re going to be the winner. What ultimately counts is not the e-commerce conversion rates but the monetary result of the exercise. Let’s say you hire a professional to help you optimize and increase the e-commerce conversion rates from 2.5% to 3% within half a year. An increase in sales value of 20%. And that is the core objective of the conversion rate, to not only improve conversions but also improve sales and do it profitably. Most managers are usually only obsessed about optimizing and increasing the conversion rate, by comparing with competitors or other websites. They often forget the big picture view of optimizing for revenue and profits. The much-cited general conversion rate of 3-4% can be seen in fact in some of the studies. You can consider this value as the first approximation to achieve your conversion goal. The fact that a conversion rate of 3% is a very intoxicating value, also demonstrating high peak rates of various sectors of up to 30%. In principle, improvements are always achievable. It is also shown that there are huge differences in the conversion rate between the US and Germany. The leading role of the United States is no surprise here as CRO ( Conversion Rate Optimization ) has been established here for some time. Unfortunately, there are hardly any studies dealing with the German online space, which means you have to rely on your own figures or analogies with data from the USA or UK, which are covered by almost all studies. Furthermore, it can be observed that conversion rates seem to change over time. By increasing competition , it is just not easy to sell on the internet as it was 5 years ago which is reflected in lower conversion rates as visitors like to compare extensively before buying. A scientific comparison of the study results among themselves is unfortunately not possible, since the studies are methodologically very different and the method is often also not transparent. Therefore, no statistical comparative value can be established here. There is also insufficient data for the German e-commerce conversion rates, due lack of appropriate studies (with one exception). How do you use the e-commerce conversion rates study? First and foremost, it’s all about looking at multiple user flows and patterns of conversions. The conversion rate should be measured as accurately as possible, and on certain types of visitors, conversion goals etc. to then continuously improve through conversion optimization measures. E-commerce conversion rates study is also important for defining budgets and setting revenue and profitability goals. My industry is not there, where can I find more amazon or e-commerce conversion rates studies? Although e-commerce conversion rate studies typically cover multiple players in the same industry or category, the ones published on individual case, needs to be reviewed with caution. Some of the studies are even free, at least in part. In case a direct study on your industry or category is not available, the below mentioned actions can help you in learning from related industries. We look at several factors which can help you in skyrocketing your eCommerce conversion rates. The modern generation depends a lot on the visual variables offered by the online social data. Presently almost any website that you stumble upon would present you with loads of data, which would be textual, graphical and audio. Using social signals is one of the most effective ways to appeal to the potential customers. These include a lot of reviews and, shares and likes. Sharing and displaying social credibility through testimonials etc on several websites or networks is a good idea. Remember the times when you cringed at the slow or cumbersome payment at any website? You like any other person would have thought of going for alternatives. Don’t lose out to your competitors because of clumsy payment modes. It’s best to have all the transactions going on in a single tab and presented in a systematic way. Also, the rising popularity of the new payment modes like the e-wallets, bitcoins, etc have to be incorporated at the earliest in your e-commerce stores. These are a good business strategy for increasing e-commerce conversion rates. Visual information is quick and much helpful over text. Professional videos help in gathering the essential information in a tactical and appealing way. This adds to the overall feel good factor of the website and content being more enriched and lively resulting in higher e-commerce conversion rates. Despite the popularity of images and video, text hasn’t lost its charm. 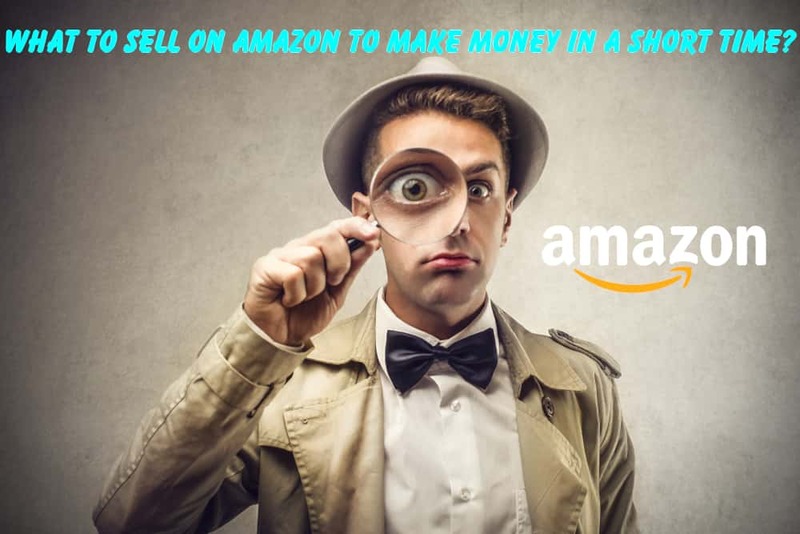 It is the best answer to the question on how to sell your product on amazon and on your e-commerce sites. More than the charm, text is essential in conveying the details of your product. Make sure you have the information portrayed correctly in a crisp way. If there is any missing information / ambiguity people would tend to switch to alternative websites that give complete information. Ads are effective when performance is tracked thoroughly! 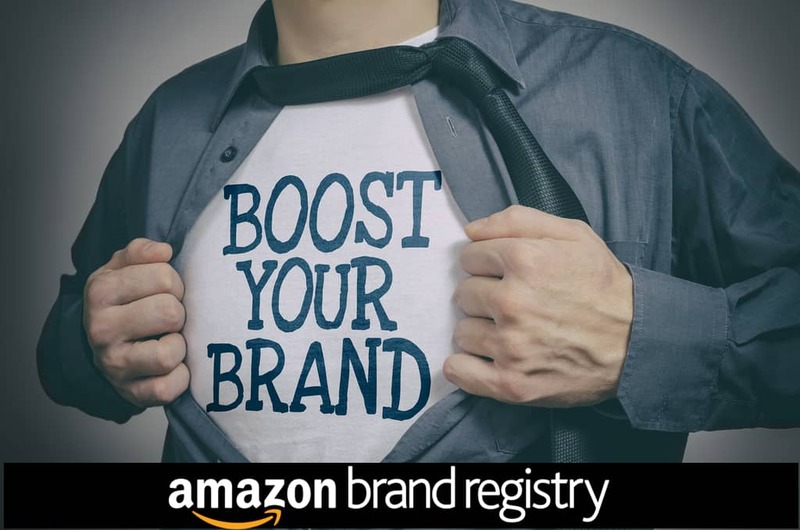 Invest time and money in experimenting with amazon or google ads in the beginning if you are new to the field. Setting up the ads the right way will surely bring more traffic but keep an eye for metrics that will affect the effectiveness of the ads like click-through-rates, conversions etc. Customers love discounts and they will continue to do so. Have the pricing such that you can tender attractive discounts. This is also an effective way to show that you care for your customers. But ensure that you are genuine while doing so. Your price can’t be showing exactly the double and then offering 50% discount. Look at the competitors when deciding the offers so as to not make a blatant mistake. Effective discounts are sure shot way of increasing e-commerce conversion rates. Live chat support is being offered by a plenty of websites for good. It helps eliminate problems even when they arise, answers questions of the customers as and when they come. By talking to customers in real time, prospective customers are not lost because they were too lazy to leave an email. Also, this reduces the stress of post sales customer support. The easiest and cheapest way to increase conversions is through repeat sales and through word of mouth. Never let a customer have a bad experience as this might ruin not only his expectation of your services but may result in bad publicity for your company or products. Always be pro-active in reaching out to customers when they face an issue with order fulfillment, product quality or any other usability issue. An impeccable post order customer support will go a long way in improving the e-commerce conversion rates of your products and store. Do not compare your conversion rate to others. This makes little or no sense and has almost no meaning. Always consider your own development of this key figure. Optimize your website or online store and compare different periods, such as the conversion rate in the previous year and now. 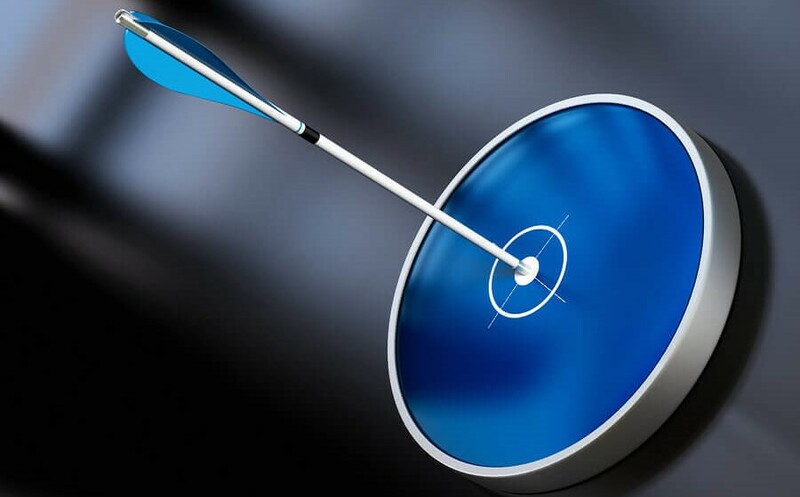 Use customer segmentation to compare different marketing channels or different target groups. 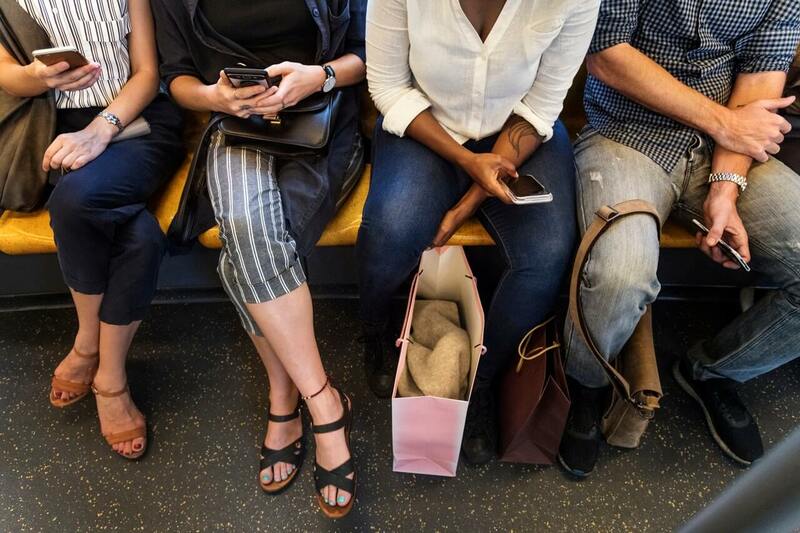 What does the e-commerce conversion rates look like in women and men? Are they different? And why are they? Easier to compare the conversion rate of different Internet browsers. You will be surprised how different the e-commerce conversion rates can be? What is the reason? Are there any technical problems in a particular browser? Perhaps the page loading time in different browsers is also very different. For more interesting and actionable content, subscribe to SellerApp newsletter below! 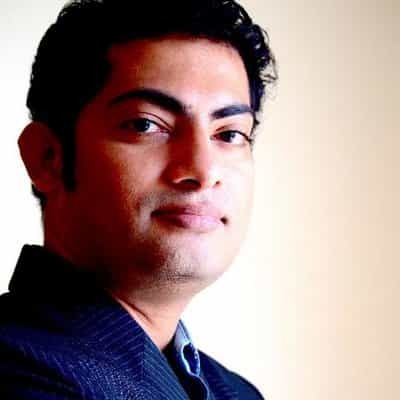 Senior IT executive with over 13 years of product development and global consulting experience in large-scale, complex systems and deep technology delivery and management. 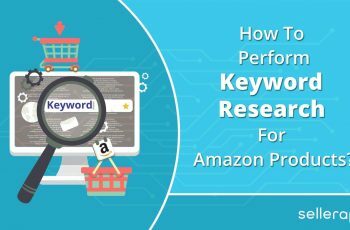 How To Perform Keyword Research For Amazon Products? 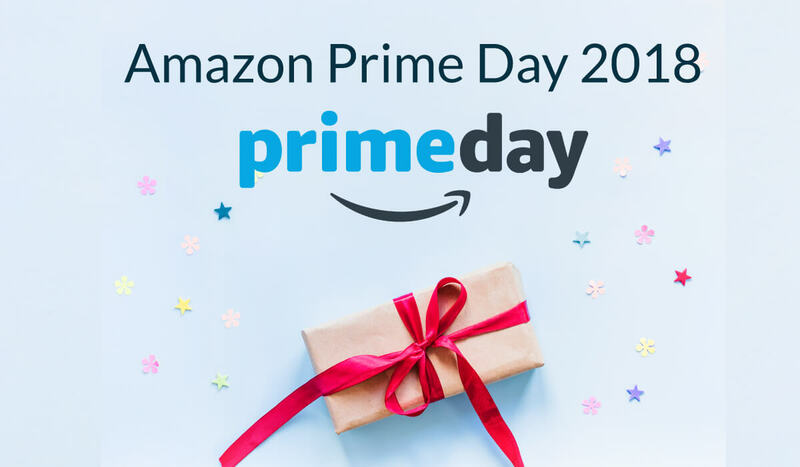 Walmart Free 2-Day Shipping: What is it and How do I get it?